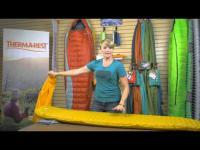 Thermarest NeoAir Venture - Durable, light and packable mattress for essential backpacking warmth. 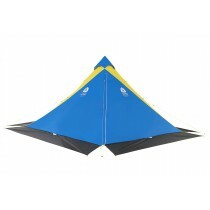 Durable, light and packable mattress for essential backpacking warmth. 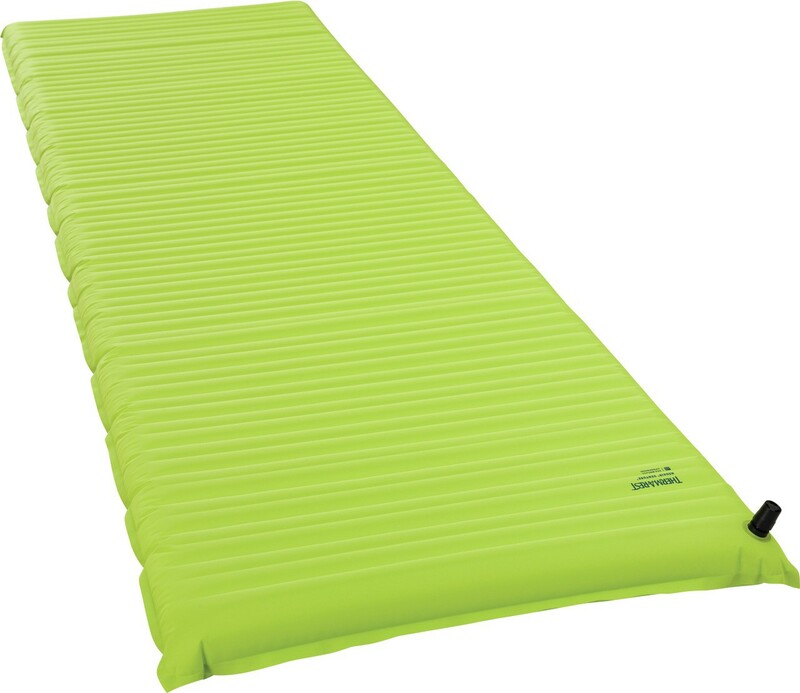 Ideal for recreational campers and backpackers who want the added comfort of an air mattress, combined with moderate warmth, exceptional durability and value. Stuff sack included. 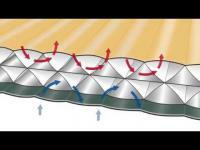 Warm: WaveCore construction provides twice the warmth of uninsulated air mattresses. 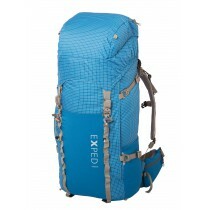 Compact: Insulated without the use of bulky fill materials to pack small. Comfortable: Two inches (5 cm) of loft and horizontal baffles provide maximum stability and support. Durable: Tough, 75D polyester and proven air-tight coatings deliver reliable long-term performance.